As end of the year draws closer, so too does the end of our #aww2017 challenge. A few of our challenge participants have begun clocking in their totals – a big thank you for this! – but you do still have up until the 31st of December to keep reading and reviewing. I’m currently reading my 74th title for the challenge and hope to reach 80 by the end of December. When you’ve finished your challenge, check into our Challenge Completed page http://australianwomenwriters.com/challenge-completed/ so we can see how you went. Feel free to share your totals in a post on our Love Reading Books by Aussie Women group on Facebook https://www.facebook.com/groups/1822313588049143/ or on Twitter using #aww2017 on your post. It’s always great to see everyone’s totals and if they had any stand out favourites. The Love Reading Books by Aussie Women group has built up into a lovely community throughout the year and I hope you will all continue with your reviews for #aww2018. The most important step in the AWW Challenge is linking your reviews to our database so they can be found in a central location. If you haven’t been doing so throughout the year, you can link your reviews at our Link Your Review page http://australianwomenwriters.com/link-your-review/. If you could aim to link all reviews by the end of December or the first couple of days in January at the latest, we’ll be able to include them in our 2017 count which occurs in January. The AWW team would like to extend a huge thank you to all participants. 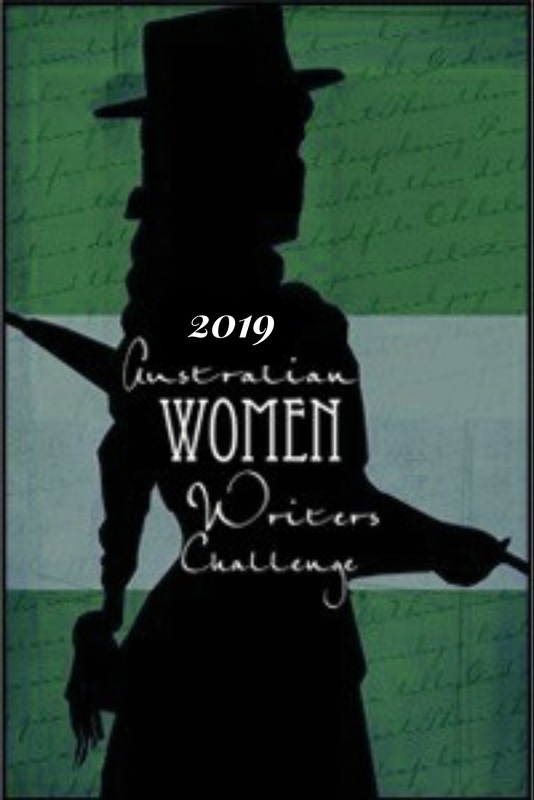 Your terrific reviews and enthusiasm for the challenge ensure that each year our efforts at promoting the writing of Australian Women continue in strength. We hope to see you all signing up for #aww2018 from January 1st! I’m not quite ready to declare me #aww2017 year done – think I can squeeze in one or two more books!